The award reflects the company’s consistently high level of customer service! Raleigh, NC Jan 21st 2009 – Rain-Go Exteriors is proud to announce that it has earned the home service industry’s coveted Angie’s List Super Service Award (SSA). This award honors service professionals who have maintained exceptional service ratings and reviews on Angie’s List in 2018. Rain-Go Exteriors has been listed on Angie’s List since 2007 This is the 11th year Rain-Go Exteriors has received this honor. Rain-Go has been in business since 1998 and has been a member of the BBB with an A+ rating since 1998. 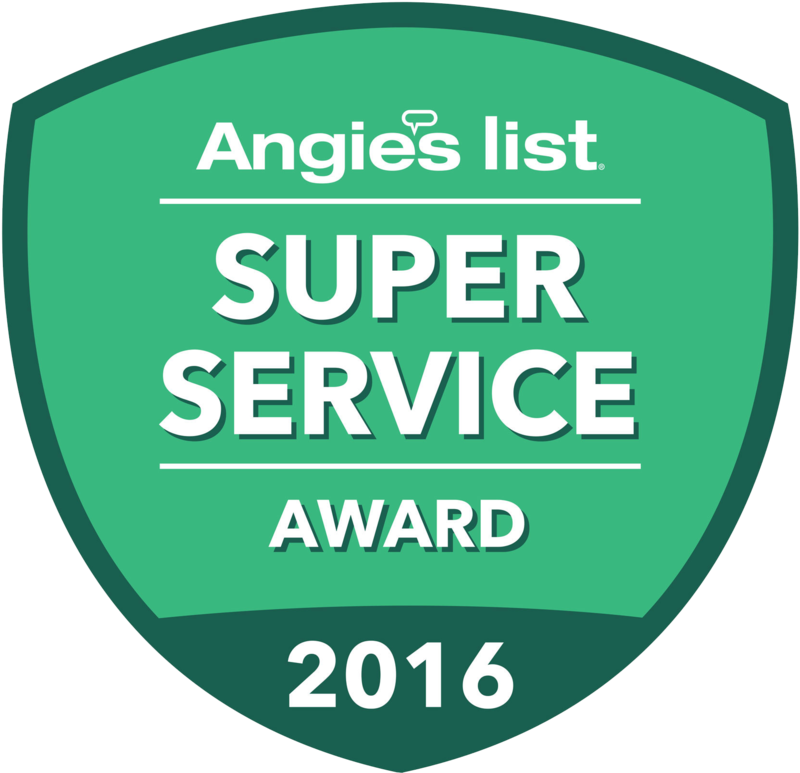 The Super Service Award is only given to the top 5% of contractors who meet the stringent guidelines of the Angie’s List Members. The owner, Tim Howell has surrounded himself with a team of seasoned, dedicated and skilled craftsmen. Tim holds a NC General Contractor’s License #65388 and has been accused of being a perfectionist. He contributes the success of Rain-Go to his handpicked team of craftsmen who take honor and pride in every job they complete. Tim completes all of his own estimates and spends time with the customer educating them in the aspects of the job they desire from a general contractors point of view. He truly desires the customer to feel comfortable and safe in choosing Rain-Go to complete the job knowing the quality will be present and the jobs are done to the highest standards. It has been said that a company can be measured by how it not only deals with the pleasantries of the business but the difficulties as well. Tim measures carefully how to respond to both in a manner that always provides the utmost in customer satisfaction.